Read an integer value. 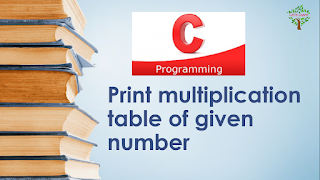 print the numbers multiplication table. 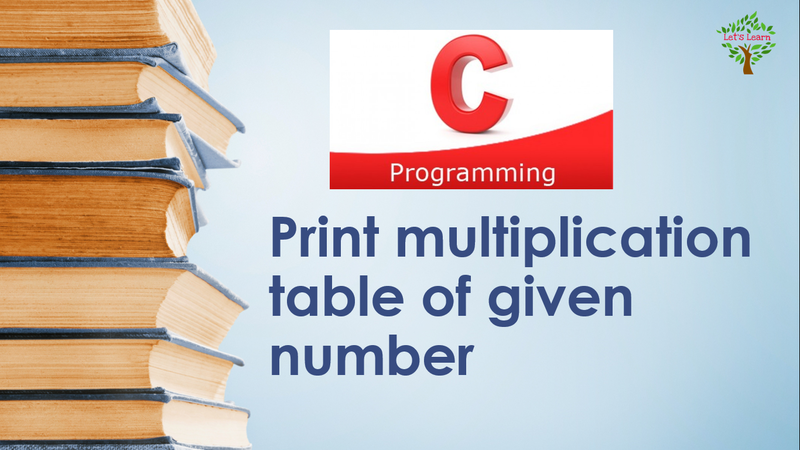 Print the multiplication table of the given number.